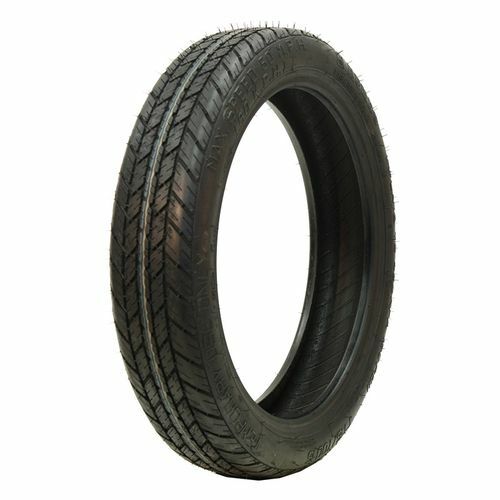 Developed for Original Equipment applications, the T121 from Kumho is a temporary/compact spare tire that lets vehicle manufacturers reduce overall vehicle weight and increase available space, as compared to standard-size spare tires. 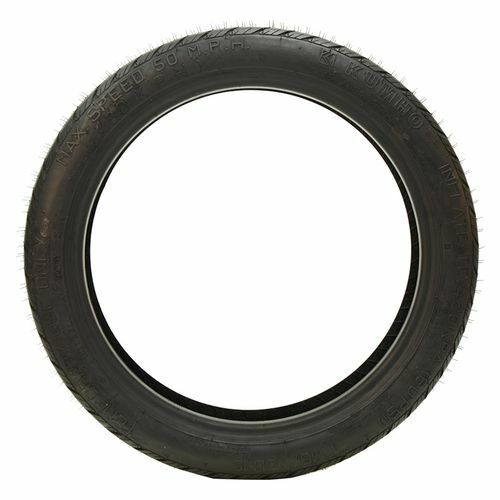 The T121 is designed to help drivers temporarily regain mobility in the event that a cut, puncture, road hazard, accident or blowout causes a flat tire. 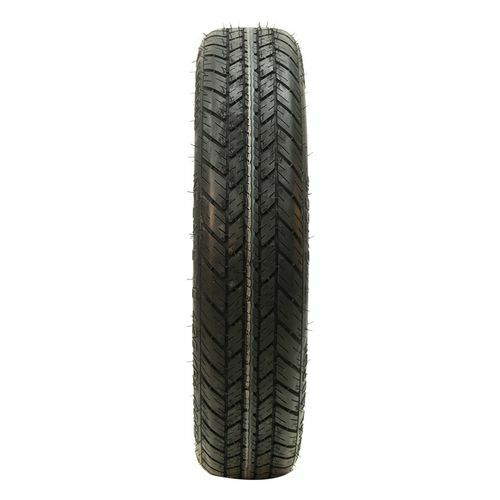 Designed only for temporary use, the tire features a smaller physical size, shallower tread depth, narrower tread, and lighter construction than the tires with which the vehicle is normally equipped. T125/70R-16 N/A 1,565 lbs 60 psi 5/32nds N/A 5" N/A 23"
Purchase includes the Kumho (121) Original Equipment tire only. The wheel rim shown in the picture is not included. Picture provided is a stock picture from the manufacturer and may or may not reflect the actual product being ordered. All Kumho (121) Original Equipment tires are continuously developing with manufactured improvements. With that said, Simple Tire and the manufacturers have the right to change these tire specifications at any time without notice or obligation. Please Note: Specifications of the Kumho (121) Original Equipment tires shown above are listed to be as accurate as possible based on the information provided to us by Kumho tires. This is my second set in a row purchased on here so that obviously says a lot. You can't beat the quality and performance for the price. 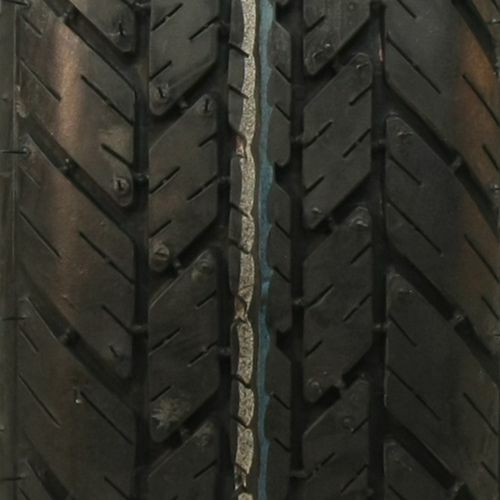 Customer service also keeps me shopping here, on my first set bad roads destroyed a tire on two completely separate occasions simple tire replaced them both quickly no questions asked. By submitting a review, each person received a sweepstakes entry.